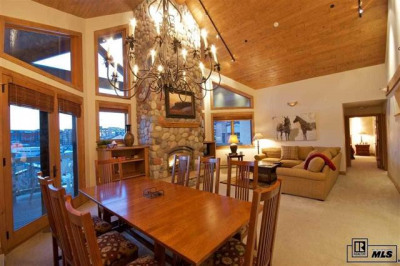 The mountain area includes areas adjacent to the Steamboat ski area and extends south to the city limits. 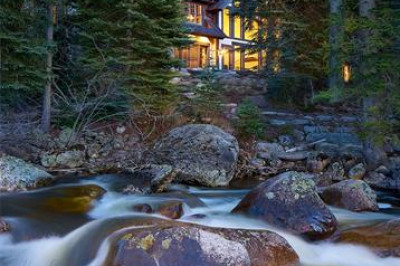 It also included an area called “The Sanctuary” which is just north of the ski area and comprises of high-end homes on larger lots. The mountain area also includes the neighborhood Tree Haus that is west of the base area. These east facing homes have great views of the base area. The Mountain Area has a little of everything. There are new developments at the base of the mountain, condos, townhomes, single family homes, in all price ranges. The closer you get to the base area the density of residences increases. There are many multi-level condos complexes in the base area. And the further you get from the base area the density decreases and the level of townhomes and single family homes increases. 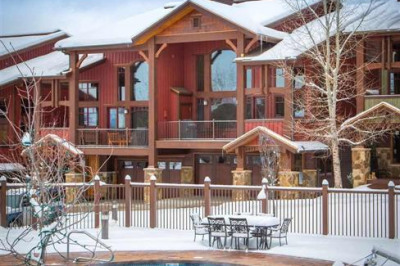 And typically the prices for units go up the closer you get to the ski slopes. It’s all about location at ski resorts and with Steamboat’s Champagne Powder, being closer to the hill is prime real estate. 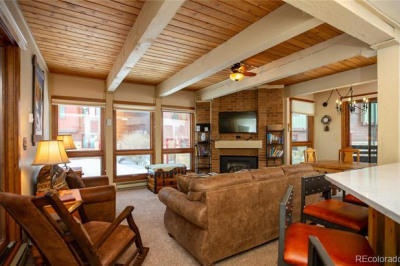 Much of the development in and around the Steamboat ski area began in the 70’s and has continues to the present day so there’s variety of architecture types and styles. The same is true for the single family homes in the mountain area. 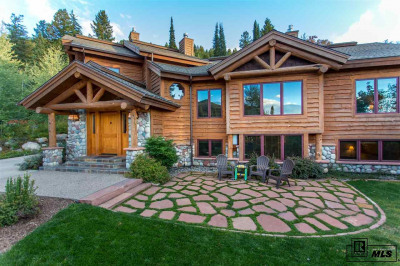 Most homes are on larger lots and many are situated on the easterly hill that extends to the ski slope providing for spectacular views and sunsets.